With the 18 Volume DVD Little Darling Collection! The Most Complete Shirley Template DVD Collection! Only 2 Payments of $29.99 + Free Shipping! One of the most comprehensive DVD collections of one of the brightest stars in film history, the Shirley Temple Little Darling DVD Collection includes her classics Bright Eyes, The Little Colonel, Curly Top along with so much more! Black & White and Color! See America’s favorite little darling digitally restored and re-mastered to preserve the movies’ integrity and quality. not available anywhere in stores. Don't miss out on this amazing opportunity! THE MOST COMPLETE SHIRLEY TEMPLE DVD COLLECTION! With her mega-watt personality and disarming smile, a talented youngster named Shirley Temple danced, acted and sang her way into the hearts of cinema lovers worldwide, creating film history as she did! 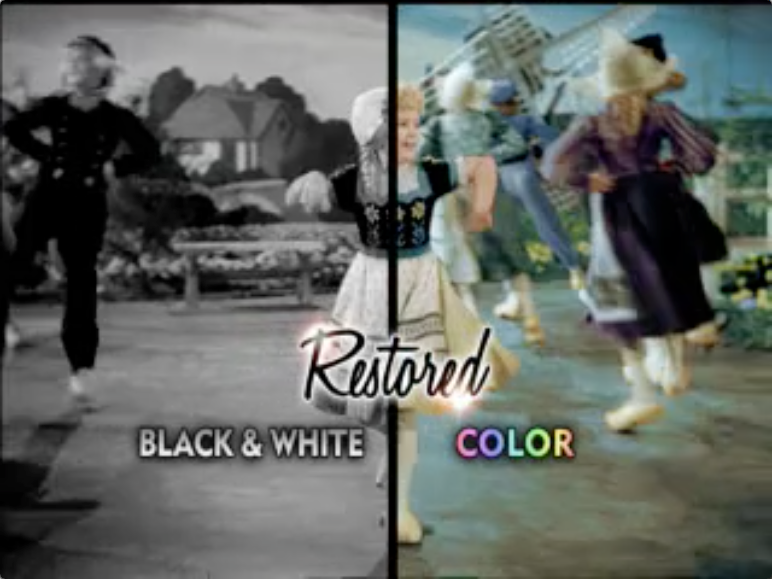 This exclusive TV offer includes 18 uniquely charming films on DVD restored in black & white and in color. 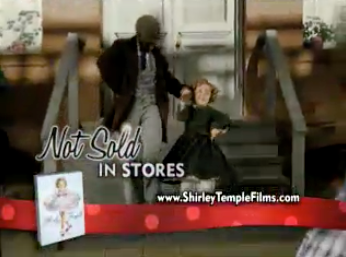 Bring home the magic of Shirley Temple with this new collection that the entire family can enjoy!